*Original Filter'Tron Mount (formerly called "Standard Mount") has been replaced by NE Filter'Tron Mount. If the Original Filter'Tron Mount is a must, please request in the "Special Instructions" field upon checkout. NE Filter'Tron mount comes standard with short screws and will fit in any cavity the Original Mount was designed for. 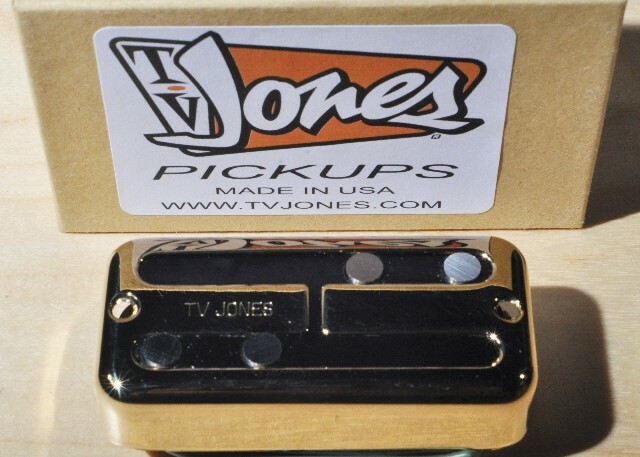 *Gretsch 5120/5122 Guitars: English Mount with a Gretsch-style ring is the best choice. Ring risers are NECESSARY under the rings for this guitar due to it's high neck angle. The bridge position requires 2 and the neck requires 1. 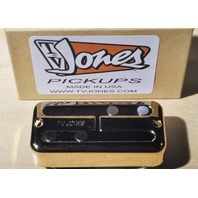 Ring risers are now included when pickups are ordered with the EM2 Ring Kit.